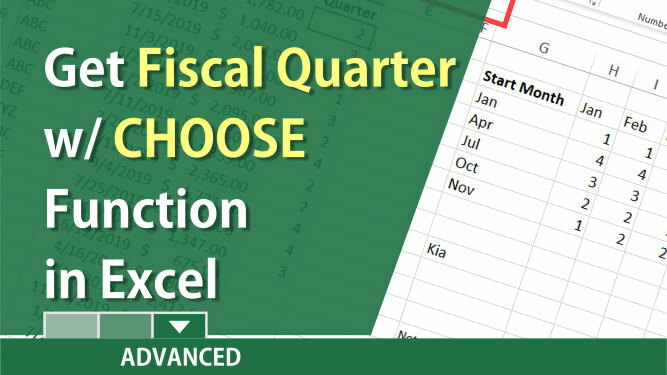 In Excel, to calculate the fiscal quarter that starts with a month other than January, use the CHOOSE function. We will look at fiscal years starting in July, October, and then April in this exercise. 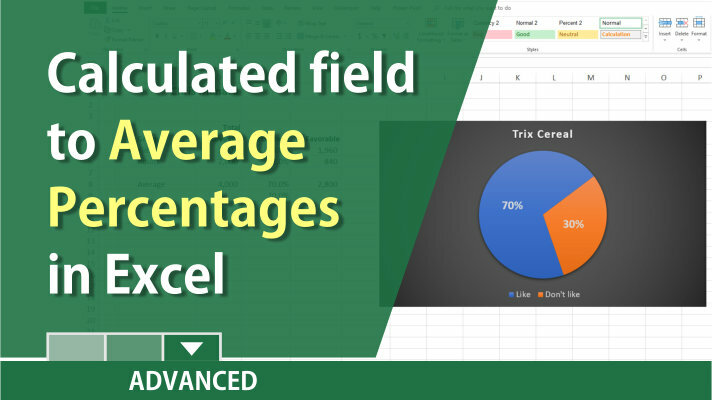 When averaging percentages, use caution. 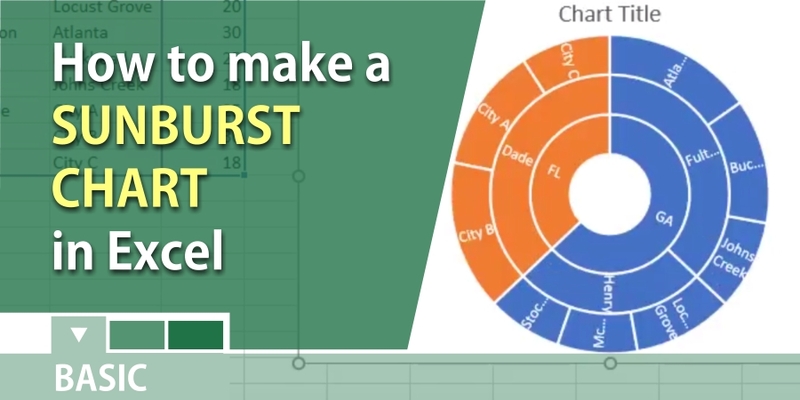 It is a common mistake to in data analysis. 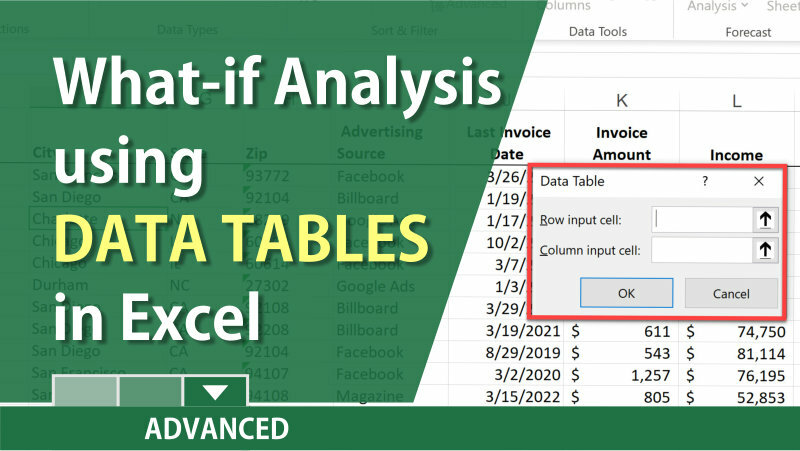 Calculate multiple results by using a data table in Excel.